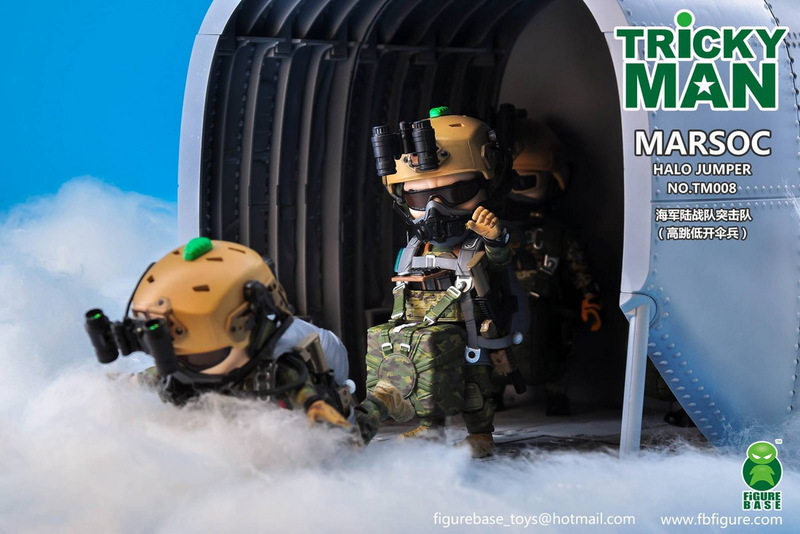 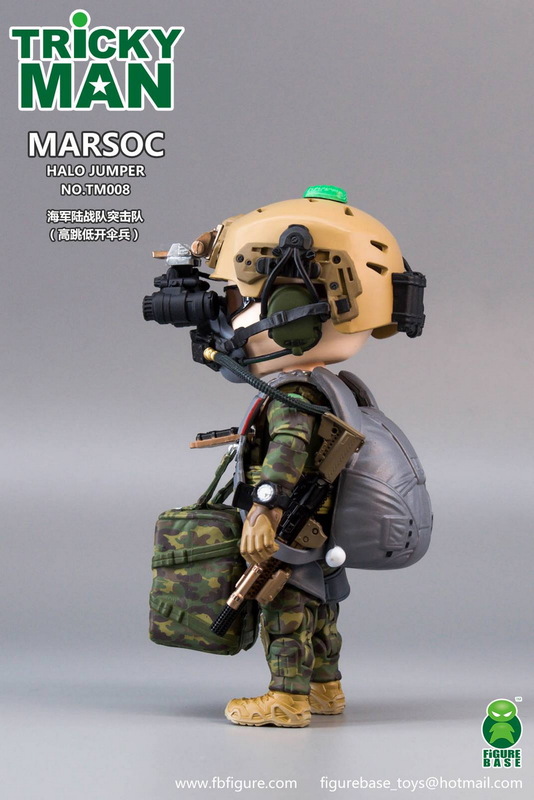 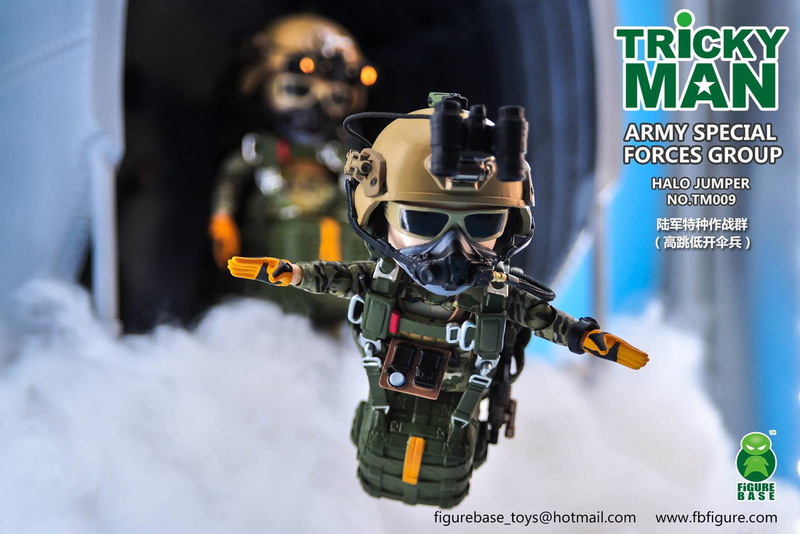 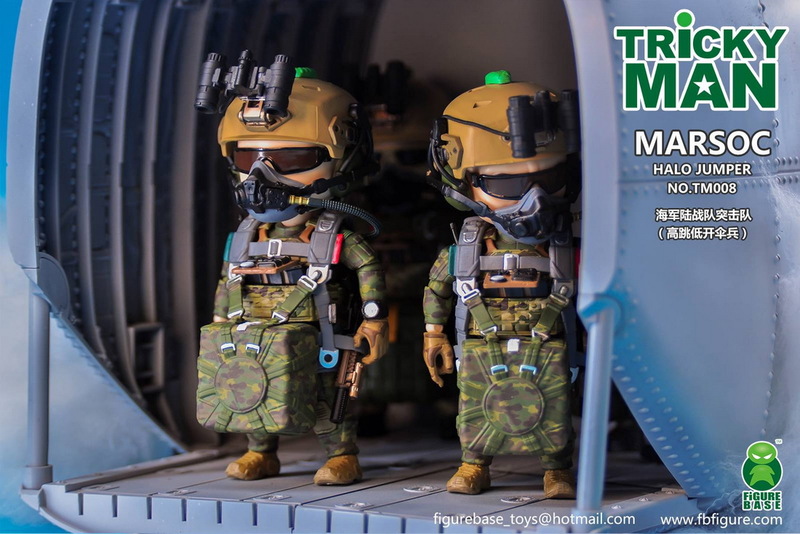 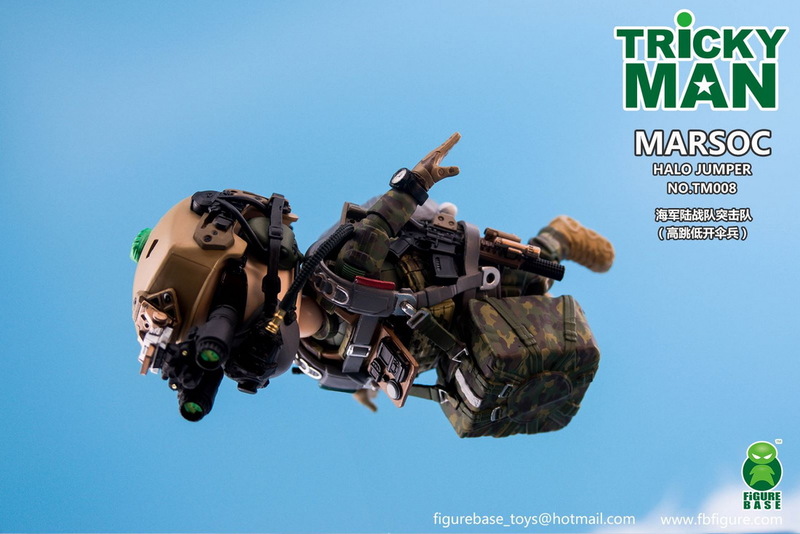 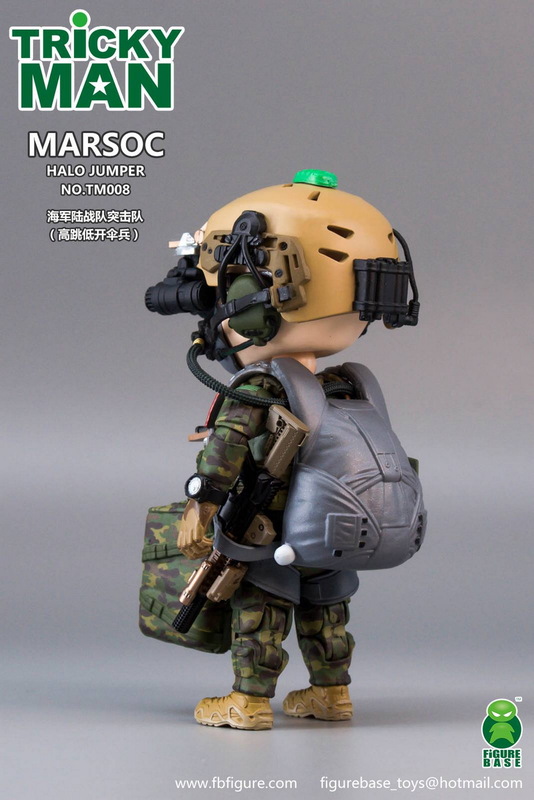 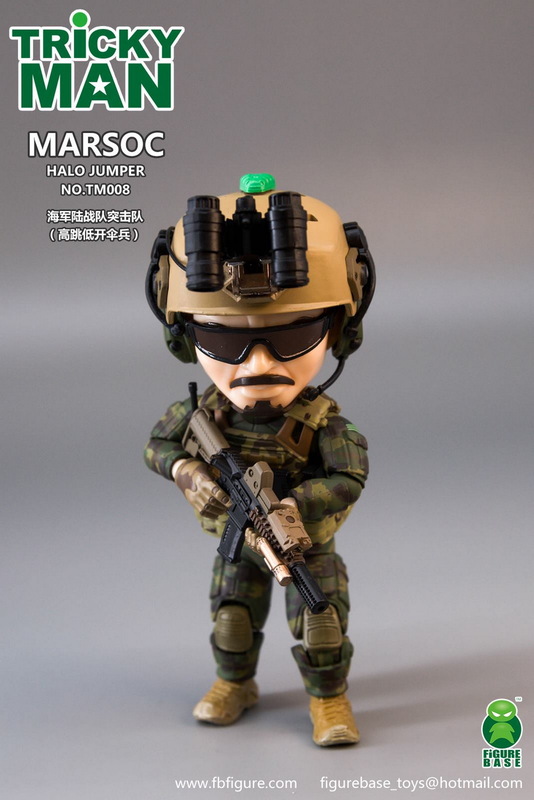 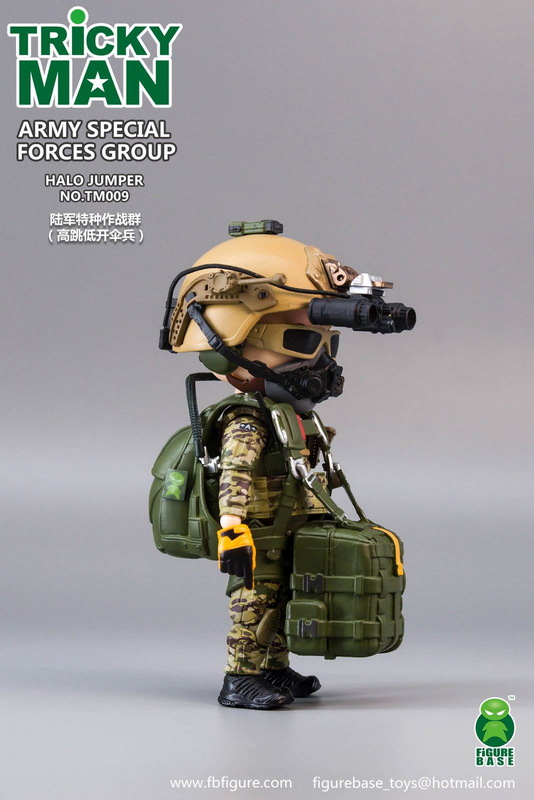 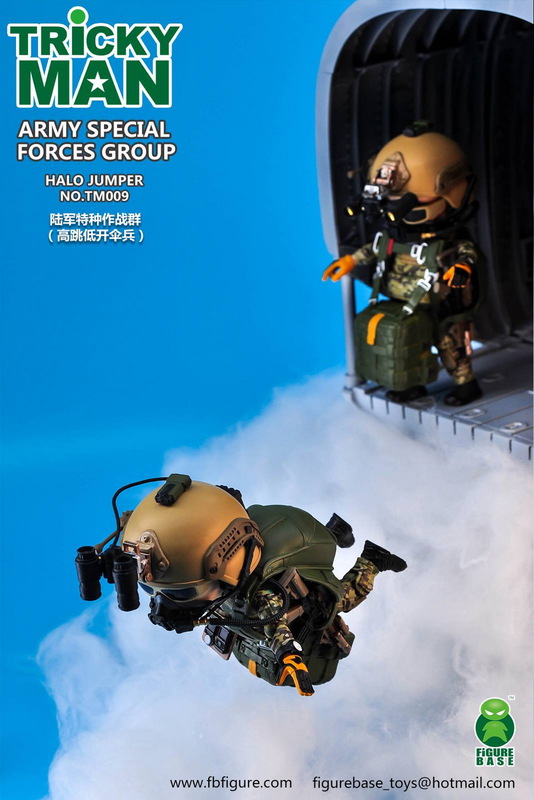 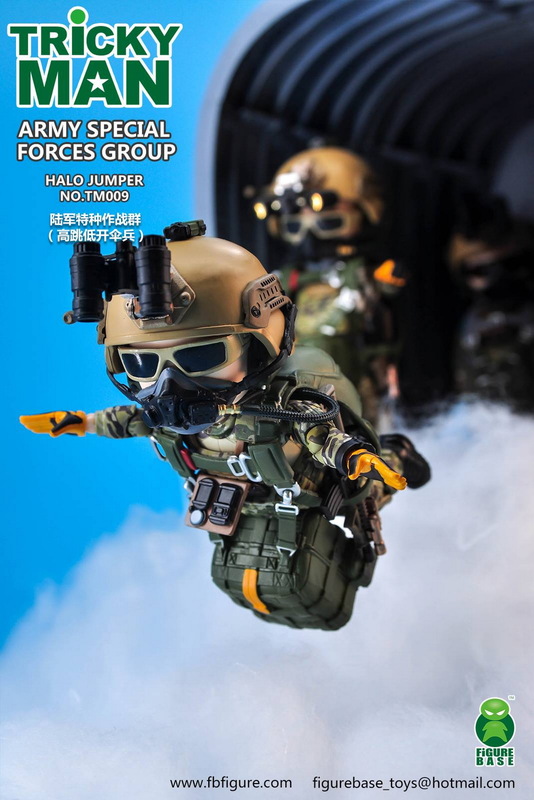 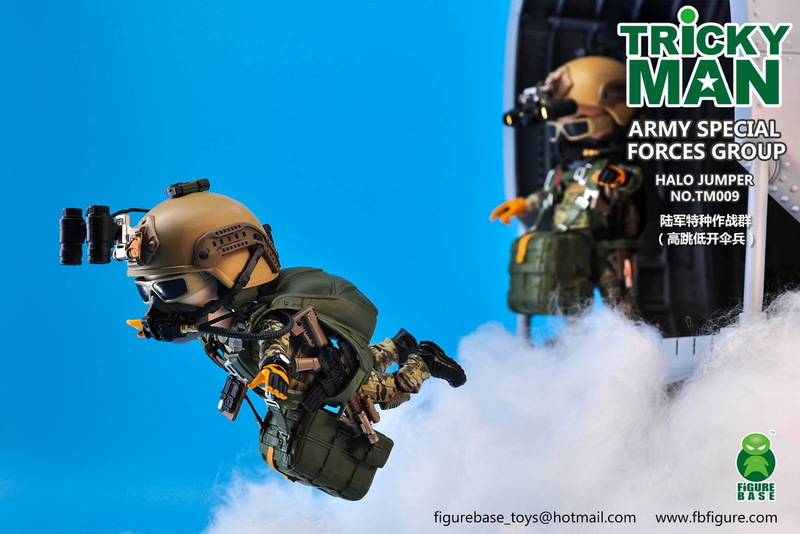 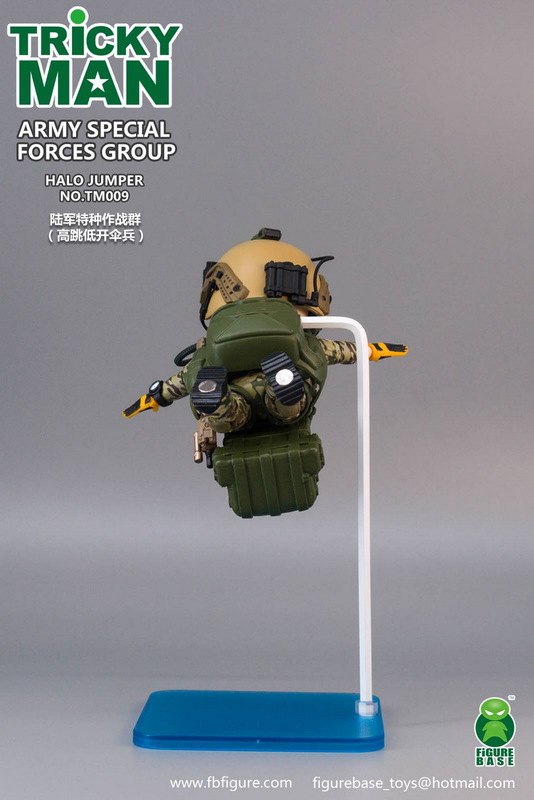 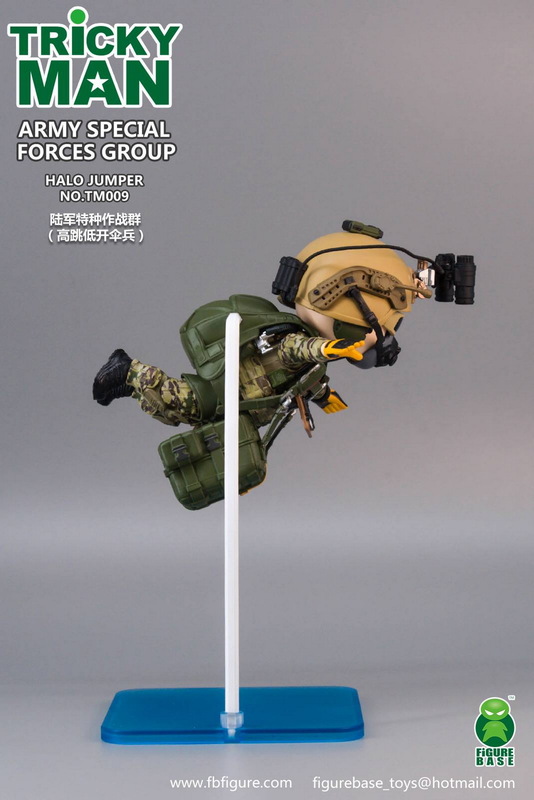 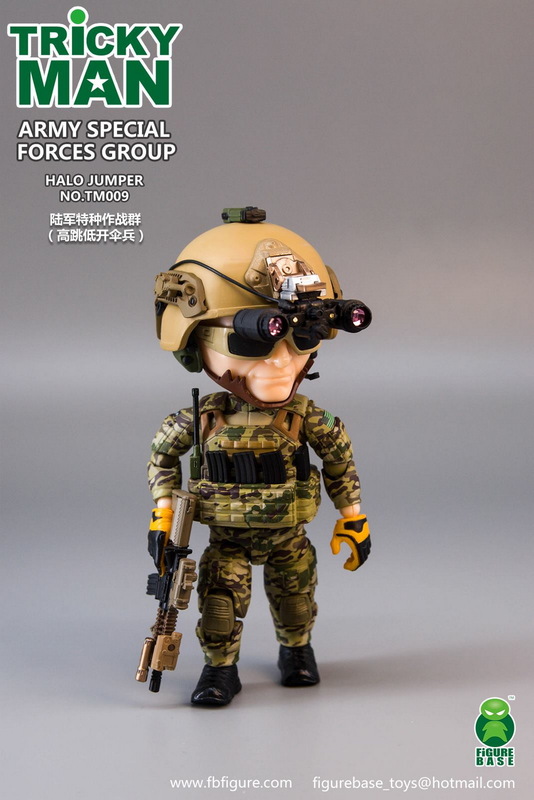 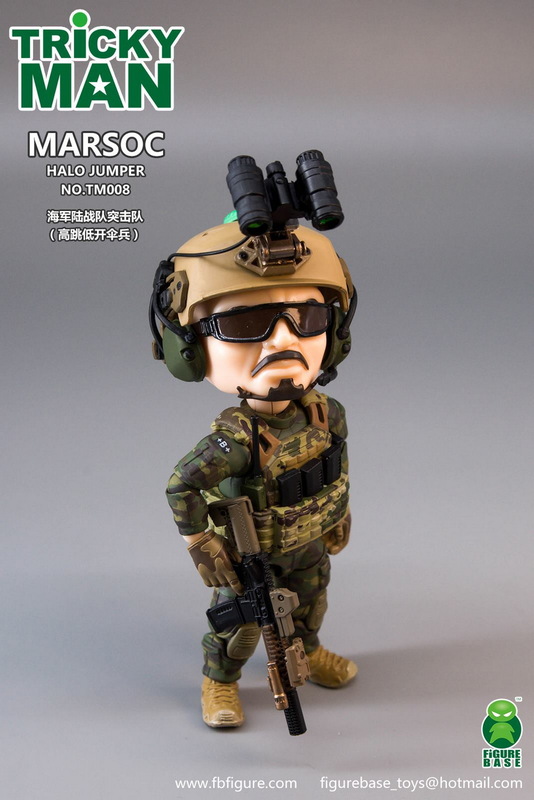 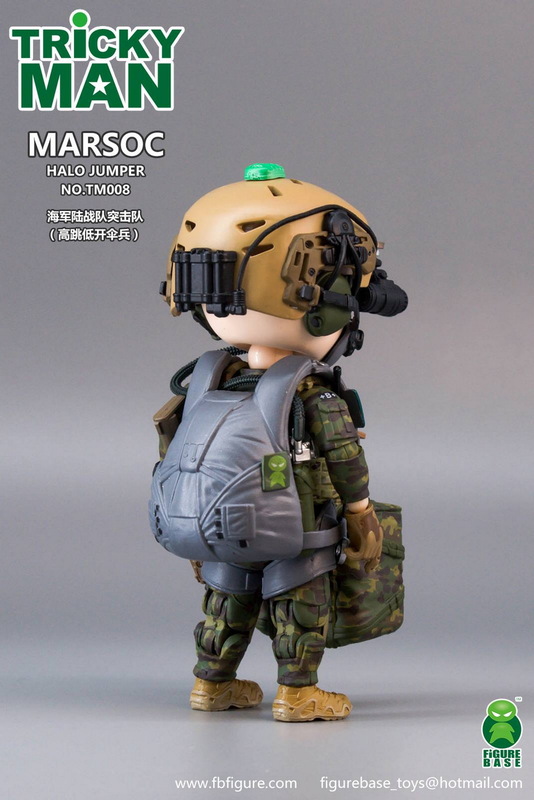 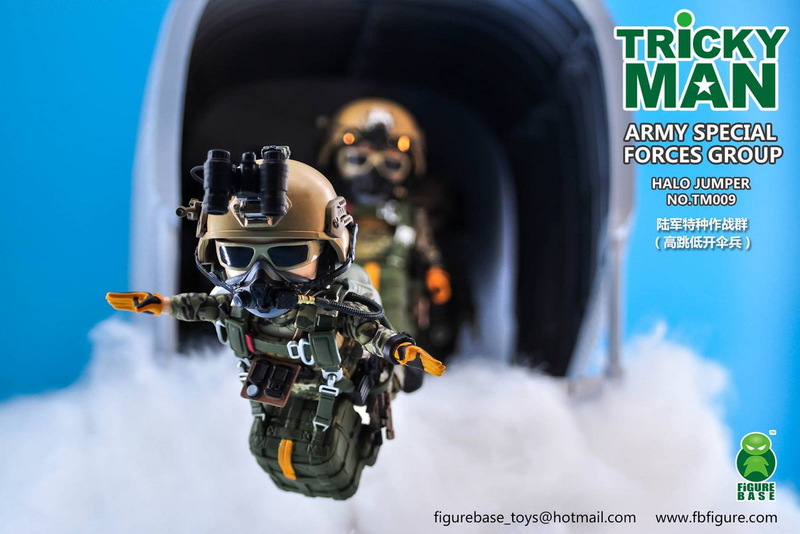 FigureBase：5寸 TRICKYMAN系列 HALO伞兵 - 海军陆战队 & 陆军特种（TM008/9）兵人在线 - Powered by Discuz! 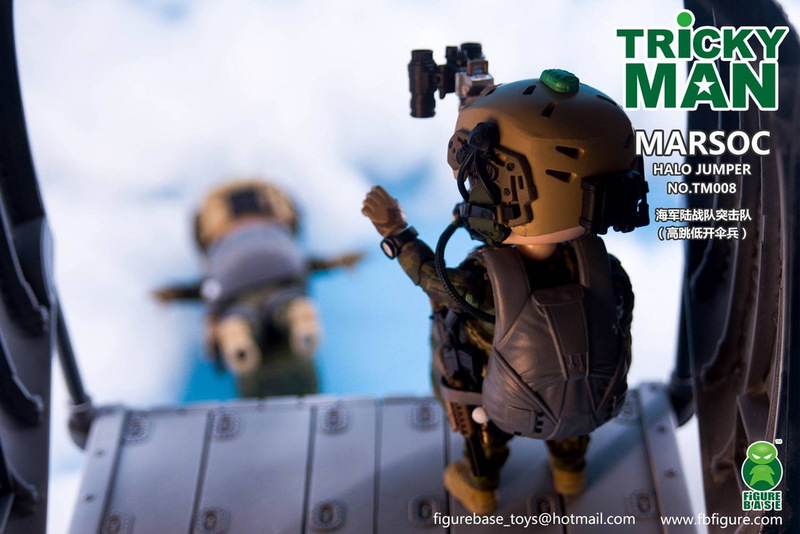 - Magnetic base easy for display. 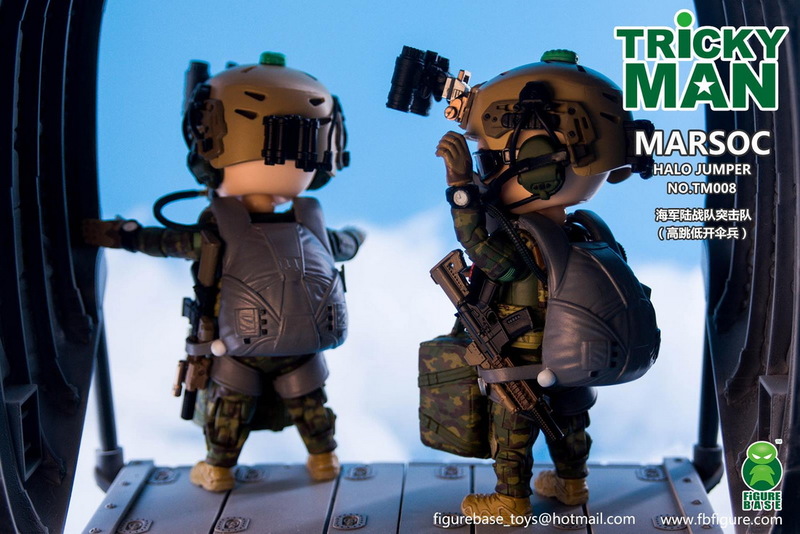 GMT+8, 2019-4-21 23:11 , Processed in 0.380703 second(s), 33 queries .